students taking on that important role. -Your counselor can help you! Scholarships are free money you do not have to pay back. You must apply for them and submit the information yourself. A school counselor or even a favorite teacher can help you with the process. 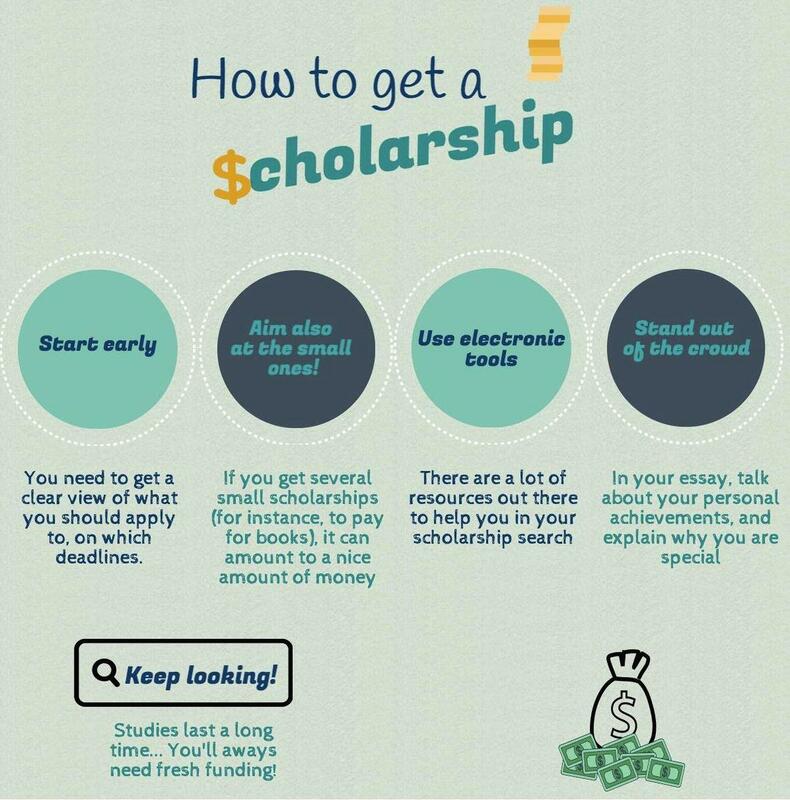 Each scholarship can decide what you have to do to win the scholarship, for example, write a 2 page essay and submit your transcripts. 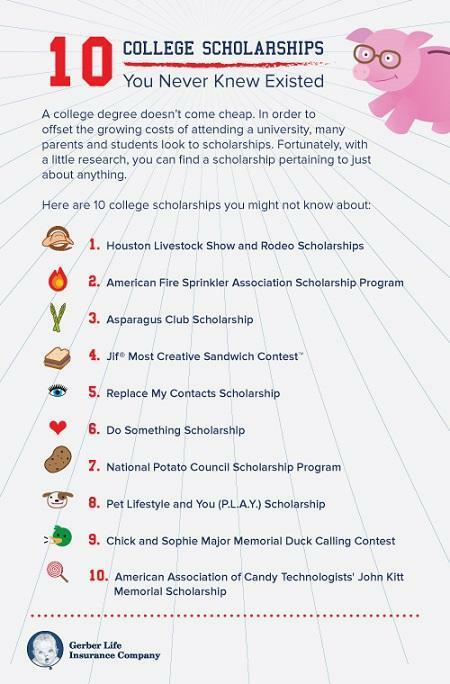 There are ALL kinds of scholarships out there! Millions of dollars of scholarships go unclaimed because people simply don't apply. 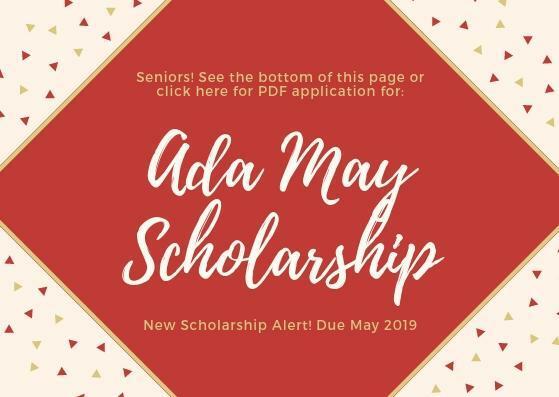 There are scholarships for athletes, people that love to write, future scientists, music lovers, undocumented students, students of a particular ethnic group, local scholarships and SO much more. 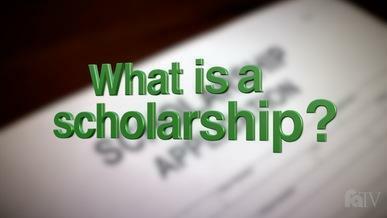 Each scholarship has a due date and an "Award date" meaning when they will notify you that you won the scholarship. and the due dates. You will not regret it! 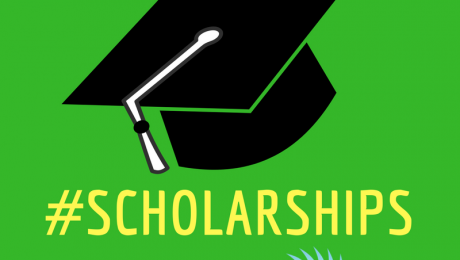 Fastweb hosts more than 1.5 million scholarships that provide more than $3.4 billion. Once you create a profile, the site’s search feature will help you find the most accurate matches that fit your needs. Your personal profile is how the site helps you find pretty much exactly what you’re looking for. You can then also see all the scholarships you applied for, or may want to apply to in the future. They also have ‘contests’ that you can enter monthly or weekly to win money. 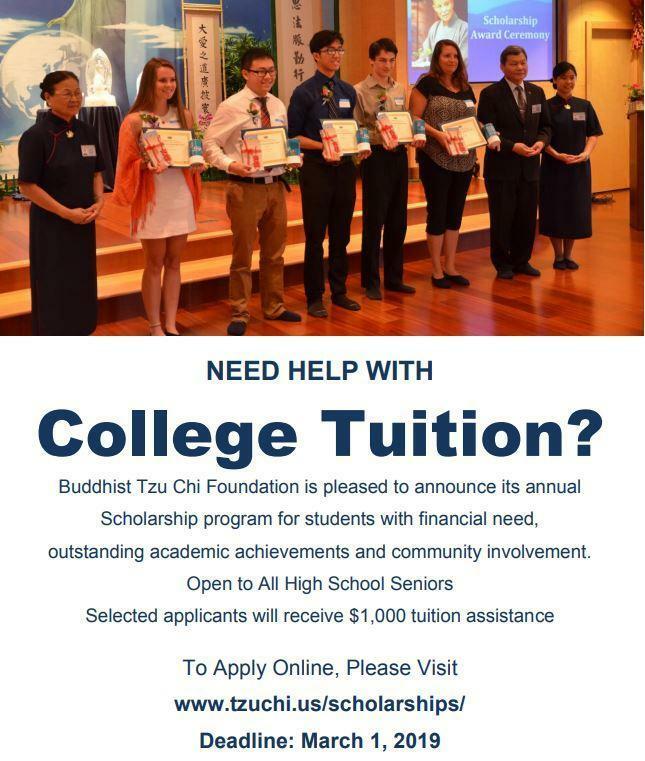 While the College Board is known for its college planning tools, it also has an arm that focuses on scholarships. Big Future hosts scholarships, as well as other financial aid and internship information from more than 2,200 programs — totaling nearly $6 billion. In order to get the most accurate search results, it’s critical to fill out as many details as you can in the profile that’s used for searching. When you go to the site’s homepage, go to the top right corner to search college scholarships. From there you can either search by specific keywords or create a personal profile in order to get the most accurate matches that fit your needs. Once you make a profile, you create and save lists of opportunities you’re interested in. To search for available scholarships, go to ‘colleges’ at the top of the homepage and then click ‘scholarships’ in the drop-down menu. Once you create a personal profile, you can search for available opportunities that match your criteria. Chegg also has a ‘top scholarship picks this week’ category that highlights some options you may have missed. Unigo hosts millions of available scholarships and makes it easy to search by type, including: athletic scholarships, college-specific scholarships, company-based scholarships, minority scholarships, major-specific scholarships, state-specific scholarships and more. You can search by category or create a personal profile to get more specific results that match your needs. 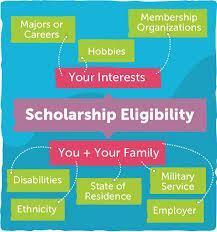 Unigo also offers scholarship contests and sweepstakes. Peterson’s hosts $10 billion in scholarship opportunities and also provides information to help you in your search. Once you fill out a short survey, you can filter your search results so they’re tailored to your specific needs. The site also allows users to search by a variety of different topics, college types and personal details — in order to give you the best results for you.